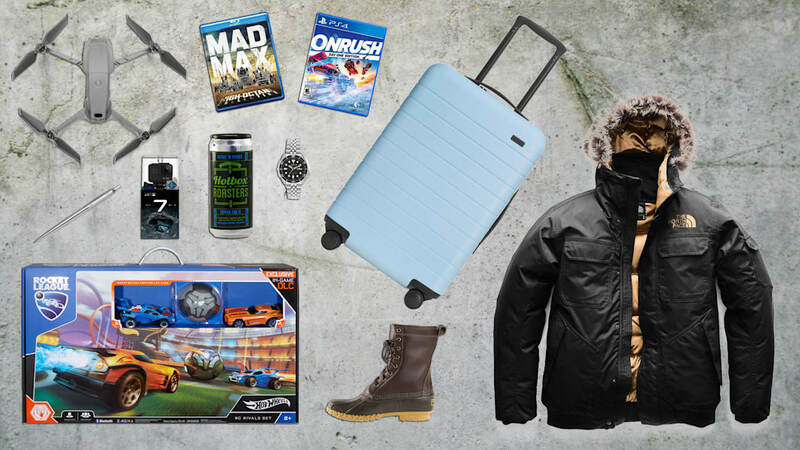 The holidays are upon us, and with them comes our annual Holiday Gift Guide. Whether you're looking for that perfect gift for the enthusiast in your life or a Black Friday bargain for yourself, we've tested, crowdsourced and just plain cherrypicked some of the hottest wares for the cool days ahead. Some of these are car-centric and some are simply interesting items we think you'll like while you're waiting for the temps to rise and track season to return. Happy Holidays! Buy it here for $179.99. So I’m kind of a Rocket League nut. After a few hundred hours of rocketing around a digital sports arena playing weird car soccer, I think it’s safe to say that the Rocket League brand as a whole has an extremely special place in my heart. That’s why I was so excited to see Psyonix, the developers of the game, branching out and releasing a long-overdue tabletop toy play set, allowing us to bring some of the video game thrills to the real, physical world. The Hot Wheels Rocket League Rivals RC Set comes via a partnership between Psyonix and Hot Wheels that has been flourishing since 2017, when Hot Wheels first allowed some of its iconic car designs to be used in the game. 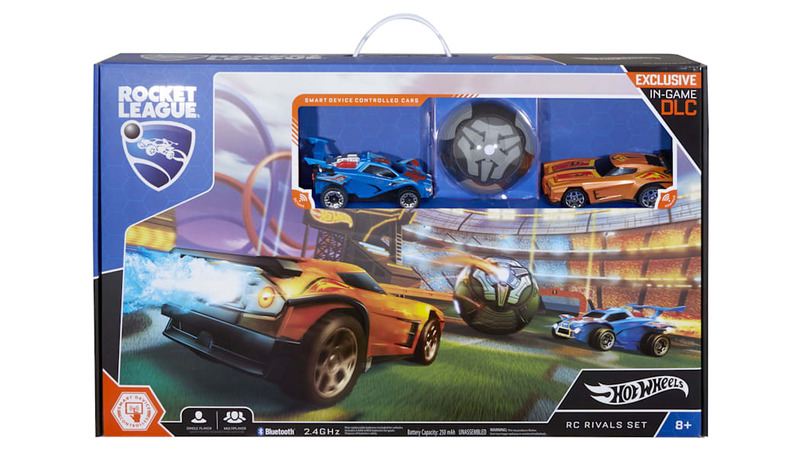 The set comes with an actual Rocket League “arena,” a ball, two cars and a charger for the cars. For the real nerds out there, the cars included are the Dominus and the Octane (the clear best ones; don’t @ me). You can control the cars via your smartphone, so presumably you just place the ball and the two cars inside the set, pull out your phones and start playing. Right off the bat, it’s clear that this physical implementation of the video game phenomenon is not going to offer the full-fledged experience of the game. In-game, players often lift off from the ground using their vehicle’s rocket booster, and much of the game is played off the walls, or even just attempting to hit the ball midair. That would understandably be tough to pull off in a Hot Wheels set though, so I’ll forgive it. I spend more than a quarter of my work year on the road, and with that has come the pain of carrying around all sorts of luggage – from bargain-wheeled rollers that haven’t lasted more than a few flights to durable duffels that you need the arms of The Rock to carry without fatigue. Not to mention the shoving it takes to try to fit them in overhead compartments. So to say I was skeptical when another company came around to “disrupt” the luggage industry is an understatement. The Bigger Carry-On by Away luggage seems as if it might actually fit the bill for most of my travel needs. It features two compartments to keep my clothes and shoes separate from each other, an ejectable battery that can recharge my iPhone so I’m not wandering around the airport looking for an outlet, a TSA-approved lock and a laundry bag that the company says will keep my wet bathing suit from soaking the rest of my clothes. 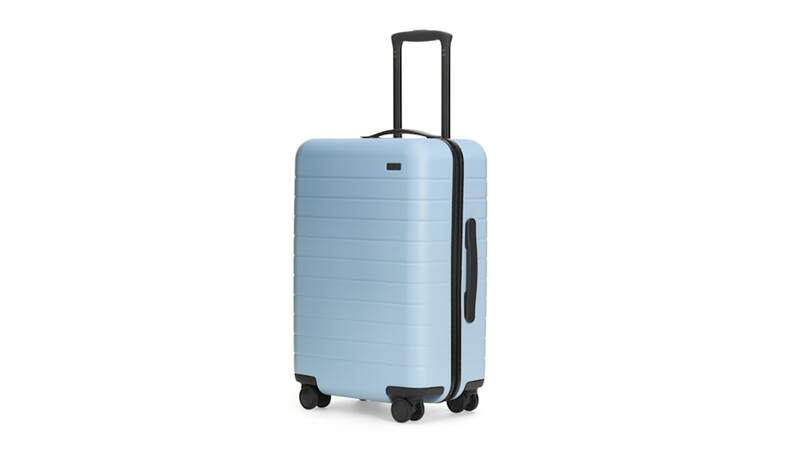 With 2,164 reviews on Away’s site, 2,094 of which are five stars, an “unbreakable” shell, a 100-day trial period and a lifetime warranty, Away has definitely intrigued me enough to put it on my holiday list. 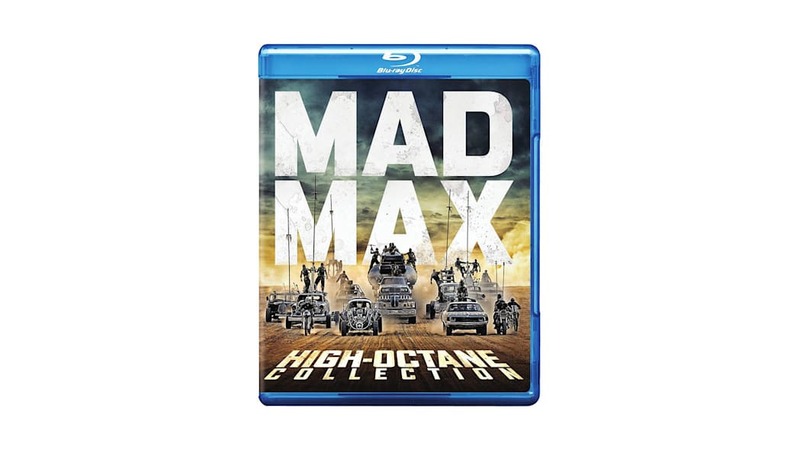 Max Rockatansky hadn’t had things easy these 37 years. His family was killed by crazed gangs, his country descending into madness, the Wasteland becoming more and more wasted every movie. It’s a dark universe that makes the occasional sparkle of humanity or glimmer of hope stand out even more. That’s part of the appeal. The other? Incredible cars. The Main Force Patrol’s cars, exotic to Americans seeing the first film in 1981, became icons. The yellow Falcon XA sedans are certainly cool, but the Pursuit Special that Max receives later in the film – the last of the V8 interceptors, sporting a switch-operated Weiand supercharger poking out of the hood and an Arcadipane nose – became legend. Almost as big a star of the film as Max himself. While later films had uneven quality, “Fury Road” is great enough that it could stand alone as a fantastic action movie even without the ground laid in the first three. Tom Hardy’s growling, feral Max is a different take on the character, but he’s still recognizable as a man holding onto his humanity by a loose thread – a worthy successor to Mel Gibson’s rendition. 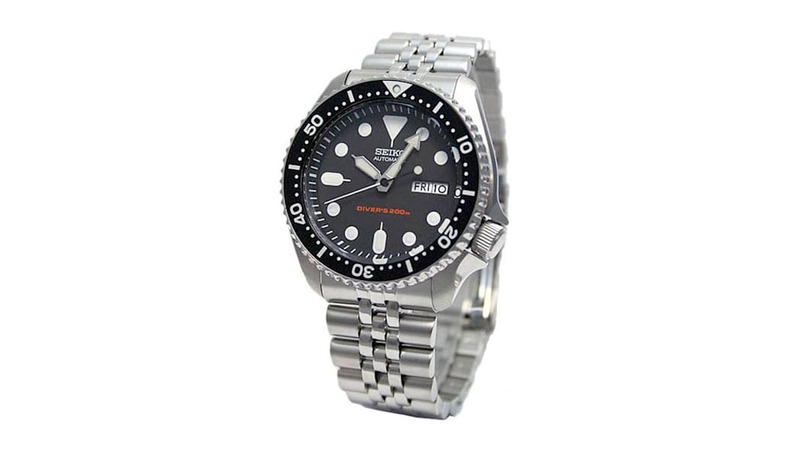 It’s no secret among folks fond of watches that the Seiko SKX007 diver is a superb piece at a stunningly reasonable price. Those qualities make it a great gift – a beautiful example of fascinating engineering that happens to be both rugged and waterproof up to 200 meters and that offers plenty of charm. The quality is readily apparent: The case is beautifully designed and polished, heavy to the point of feeling like a high-quality good, but not so much as to weigh down the wrist. The bezel turns with a firm and satisfying click, lining up with the hour marks perfectly. And the face, while simple, has superb lume, so a little bit of light will set it aglow for a long, long time. But what makes this diving watch a good driver’s watch? The 4 o’clock crown position and the particular tumblehome of the 42.5-mm case. For one, it sits proud off your wrist on the smaller base, which lets you rotate your wrist back farther before the watch interferes. And the crown position helps with that, too. 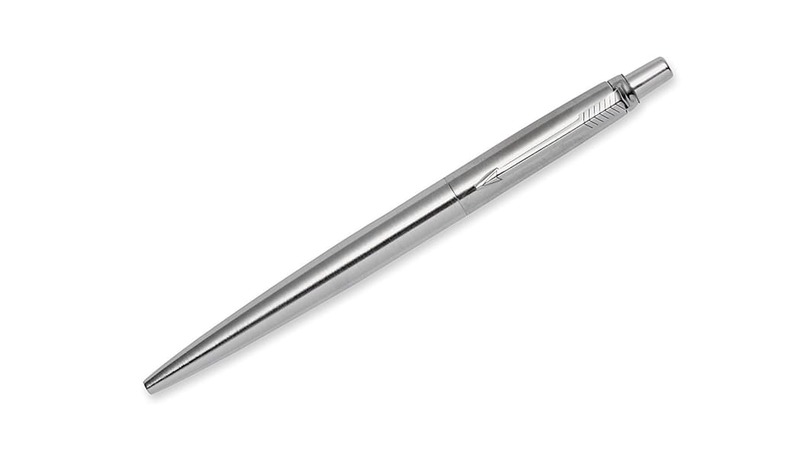 It all adds up to a very comfortable, legible instrument you can use every day. Gifts are great, but if you really want to put your money to good use, go on a trip. Do you really need another 65-inch flat-screen TV from some Black Friday sale? Probably not. Though it may not seem like it at first, winter is a great time to travel, and not just to your family’s place for the holidays. Take a trip to the beach to escape the cold weather, or find a cabin in the woods to relax for a weekend. Hell, if you’ve got the time, take a train through Switzerland, see some old castles and start the day with peppermint schnapps and meringue. 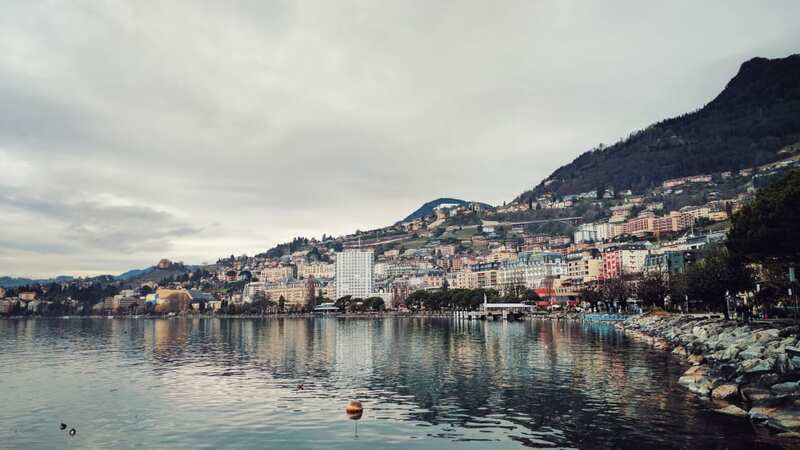 A few years ago, I took a day after the Geneva motor show to see some sights in Switzerland. Full disclosure: Honda offered to organize an adventure for those willing to spend another day away from home. We had the choice of skiing or take what’s know known among a group of friends as the “boozy cheese train.” Skis sounded like fun, but there was no way I was going to pass up a chance at Swiss cheese straight from the source. There are very few feelings worse than waking up and realizing that you forgot to put coffee on the grocery list last week and you’ll have to somehow manage to work a Monday without it. That’s why a coffee subscription service, specifically this one from HotBox Roasters, can prove invaluable. 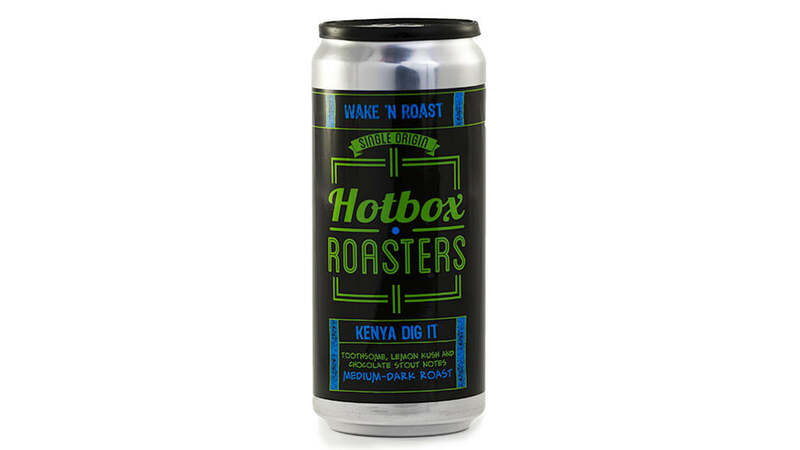 If you’re a craft beer fan you may have heard of HotBox Roasters. The company is owned by Oskar Blues Brewery in Colorado, and its coffee is featured in a variety of beers —from porters, to brown ales and even a coffee IPA. The coffee, sourced from all over the planet, comes in three different roasts — Light-Medium, Medium and Medium-Dark — as well as four different blends and decaf. You can choose from three subscriptions, at $15.95 per month, $14.95 every two weeks or $13.95 per week, respectively. All of these options save you money over just purchasing the can from the HotBox Roasters site once you pay for shipping. Classic arcade racers are few and far between now that simulation games are super popular. While that’s not necessarily a bad thing, sometimes it’s fun to relax and just go fast and crash hard without a care in the world. 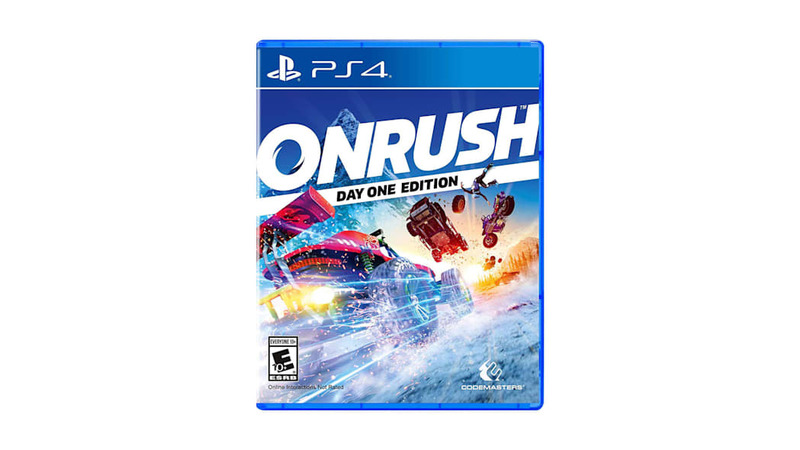 “Onrush” does just that. It’s from the developers of the “Motorstorm” off-road games for PlayStation, and the publishers of “Dirt,” “Grid” and the F1 racing game series. What sets the game apart from the usual racing game is that it doesn’t technically have any races. Every event is a team-based competition to either earn the most points from using boost, keep a timer from running out by hitting checkpoints, maintain control of a moving zone by keeping people in the middle of it or smashing opponents until they run out of chances. It’s all a blast and it’s augmented by extremely tight controls and a brilliant sense of speed. 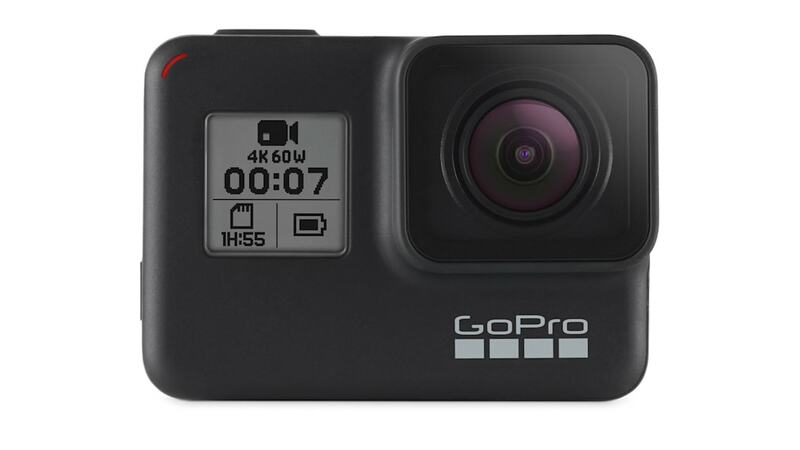 Plenty of action cameras have come and gone since I bought my first GoPro, a Hero2 capable of 1080p at 30 fps and 11MP photos. I’ve owned almost every version of the GoPro since (I had too many Hero5 cameras in my bag to justify purchasing the Hero6), but the latest GoPro, the creatively-named Hero7 Black, might just have everything I’ll ever need from an action cam. The specs are fantastic. When 4k at 24 frames per second came out, I thought I’d never need more, but it turns out I do. Shooting at 60 fps is my new preferred norm, and this camera can do it with ease. But the biggest improvement the 7 has on its predecessors is its internal stabilization. No need for a gimbal anymore, which means I can have smooth footage right out of the camera anywhere. Game changer. This recommendation is for those dedicated to improving their cinematography. If you have yet to purchase a drone, no need to start with any small fries as you'll regret not getting what you deserve. This compact drone brings a pro-level video solution to the everyday consumer without taking up much space during travel. 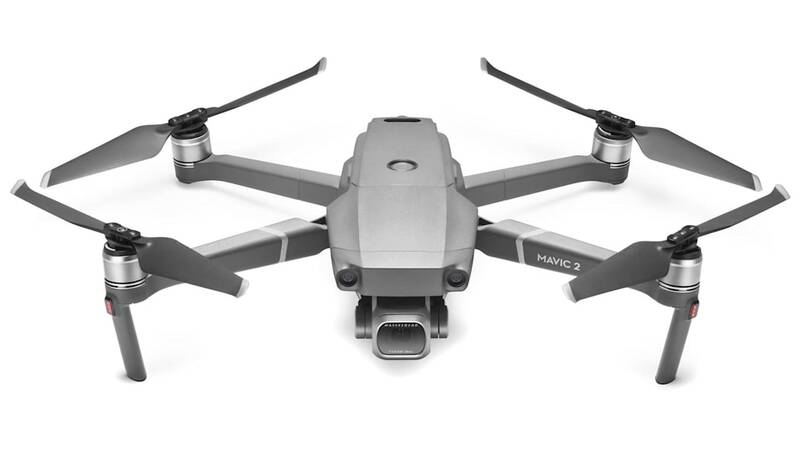 This is the first DJI Mavic to be paired with a 4K Hasselblad Camera featuring Natural Colour Solution (HNCS) Technology on a stunning 1-inch, 20-megapixel sensor. If you’re not a camera nerd like me, let me spell it out for you: Fantastic aerial photos and video of your car or whatever else you’re shooting. A stylish parka that won’t break the bank, the Gotham III features 550-fill power down that kept me toasty in 10-degree temperatures with only a t-shirt on underneath. 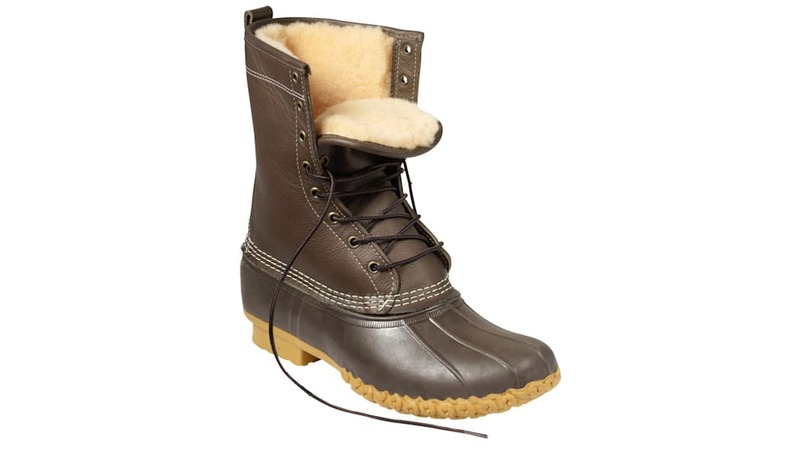 The shell is both waterproof and windproof, and the faux fur ruff on the hood is fully removable for easy washing. This jacket is almost too warm. Almost. During my hour-long commute I kept the thermostat at 64 degrees compared to my normal 68, though as soon as I opened the door on a 10-degree morning I was glad I had it on. 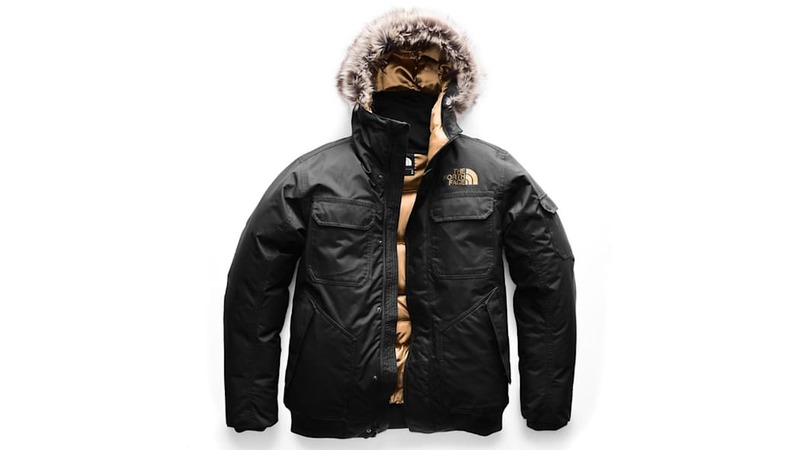 If you don’t need something this substantial, consider other North Face jackets like the Aconcaqua. If you are walking a dog in a snowy forest in January, though, the Gotham III is the way to go.